Earlier this week, it was reported that millions of bank loans and mortgage documents were leaked online. A breach in the Elasticsearch database exposed a total of 24 million documents online. The reason? Expert hackers breaking into a protected database? Not quite. It wasn’t protected with a password, allowing anyone to access and read the massive cache of documents. The data was exposed for two weeks before security professionals discovered it (and hopefully added a password). Names, birthdays, Social Security numbers, and, yes, bank information was all open to those who knew where to look. Because Amazon storage servers are private by default and aren’t accessible to the web, someone would have made a conscious decision to set its permissions to public. Which means that the servers might have been breached in the past. There’s no way to tell how many times this database has been hacked—or, rather, dumped into public view. 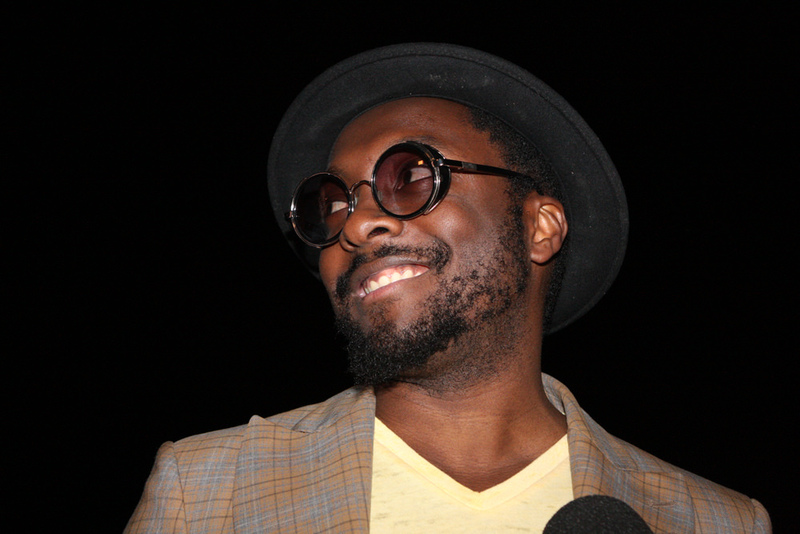 “Idatity” is a term music producer and Black Eyed Peas frontman, will.i.am, coined in 2014. He was recently reminded of it, he writes in a new article for The Economist, during a conversation with Marc Benioff, the founder of Salesforce. Identity and data are increasingly intertwined. The term I coined that day evokes the need for people to be more aware of how they safeguard and share their information. The musicians points to the income he receives thanks to copyright laws. When the system is working properly—and sadly, it often does not—musicians receive royalties any time their music is played on radio, outside of all the licensing opportunities. A popular song can earn its creator passive income for decades. Yet we get nothing for the companies making billions from our data, will.i.am continues. Platforms that are “free” have becomes some of the most profitable companies in the world. On top of this, he points to this trend for creating much of the political unrest we’re experiencing. While he’s lost faith in social media platforms, he still believes that the owners of these companies can do the right thing, though it’s hard to imagine billionaires profiting from data to suddenly about-face. Regulations are the path forward, like Europe’s recently instituted General Data Protection Regulation. I challenge today’s data monarchs and the next generation of leaders to put their energies into data and AI that serve humanity first, instead of designing platforms bent on controlling humanity with money as the primary goal. That’s asking a lot in a capitalist market, but we can dream. Speaking of data, Upcode Marketing VP, Alan Seng, writes that lack of accountability, economic inefficiencies, and shady data dealings all contribute to the worst of the internet. He believes blockchain will address many of the failures of this first incarnation of our digital world. Seng feels that in the coming years, blockchain will revolutionize commerce, energy, finance, politics, and real estate—hopefully for the better. This will require a loosening of power, however, since the key is decentralization. With the continued development of blockchain technology, we are not far from a reality where people can exchange value in a peer-to-peer manner without powerful market regulators and central authorities. Value transactions could be programmed and enforced in code, verified through mass collaboration, making fraud or any other interference an impossible task. Seng concludes optimistically, which is effectively what we all need together in this space. Co-creation is how this project will get built, and if we keep those ideals in mind, anything is possible. With all the confusion about cryptocurrencies and taxes over the last few years, a few companies are stepping up to try to make the process easier. In one of the biggest advances to date, Coinbase has integrated TurboTax into its platform. Intuit is also informing customers what trading constitutes income and requires filing. Now if only we have a working government come April, this might actually matter.